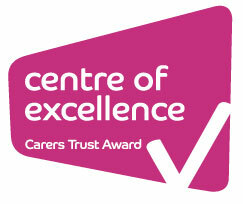 To the lives of Carers and Young Carers in Essex. The term Young Adult Carer applies to anyone between 16 and 24 whos life is restricted in some way by their caring role. A carer is someone, who, without payment, provides help and support to a partner, child, relative, or friend. Providing a few hours break by looking after your Cared–for, at our Day Centre at Maldon or at one of our outreach venues. Support for children and young people aged under eighteen whose life is in some way restricted due to a caring role. Are you aged between 16 and 24 and do you feel your life is in some way restricted due to a caring role? Do you provide help and support for a partner, child, relative, or friend who otherwise couldn't manage? Providing a regular day out for older people who need help and support. Giving family carers a few hours break. Action for Family Carers is an Essex charity, which for almost 30 years has been providing information and support to carers who have unpaid, caring responsibilities for others. 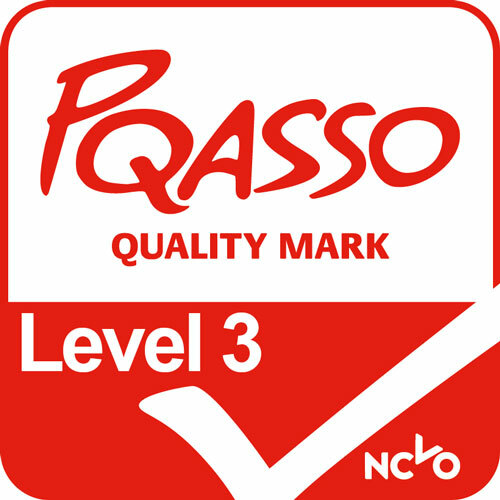 We are a Carers Trust Network Partner, Centre of Excellence and hold NCVO's PQASSO Level 3 Quality Mark. We provide information, befriending, counselling and respite day care across the county, working within schools and a variety of community settings. Contact our team today and find out what services we offer and how we can help you and your family.